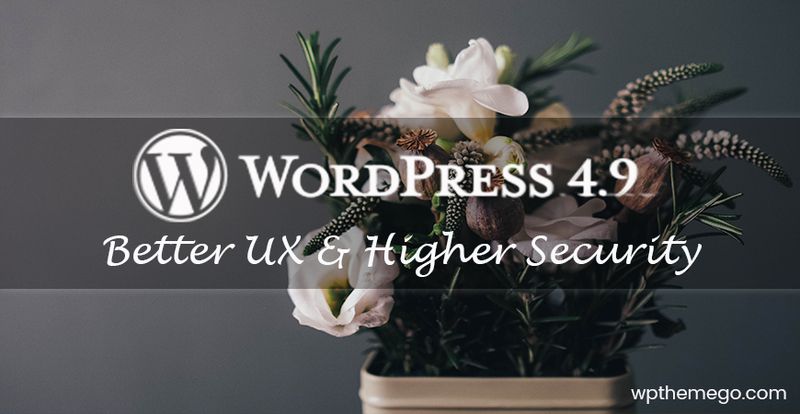 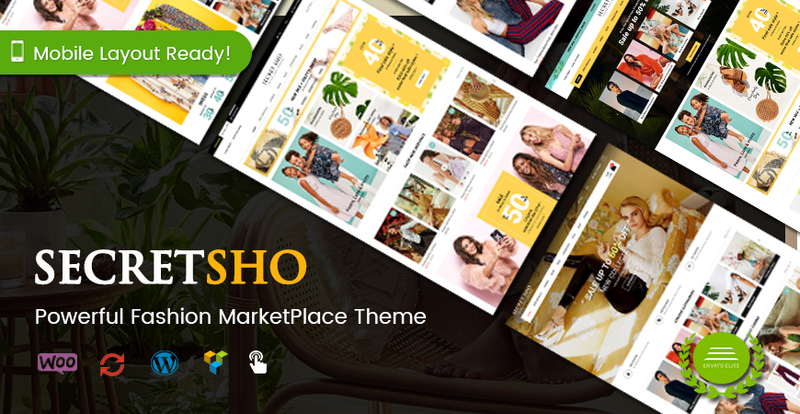 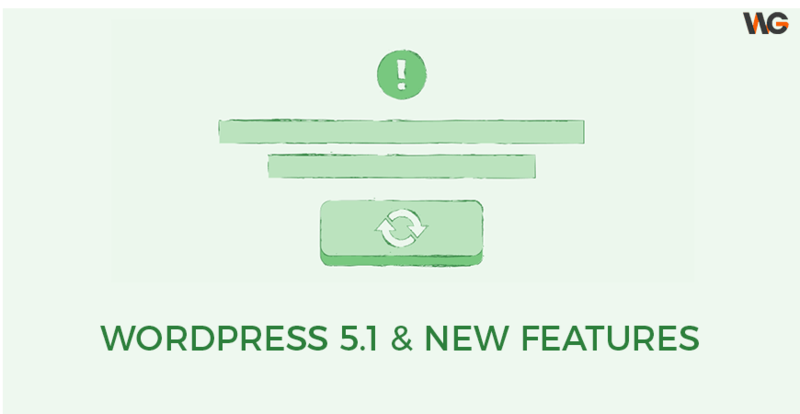 If you are finding a WordPress theme for your new fashion marketplace website, never skip SecretSho! 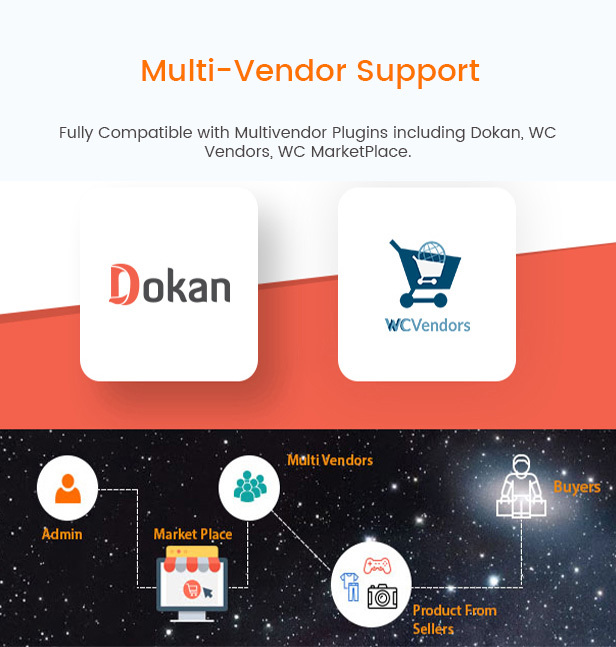 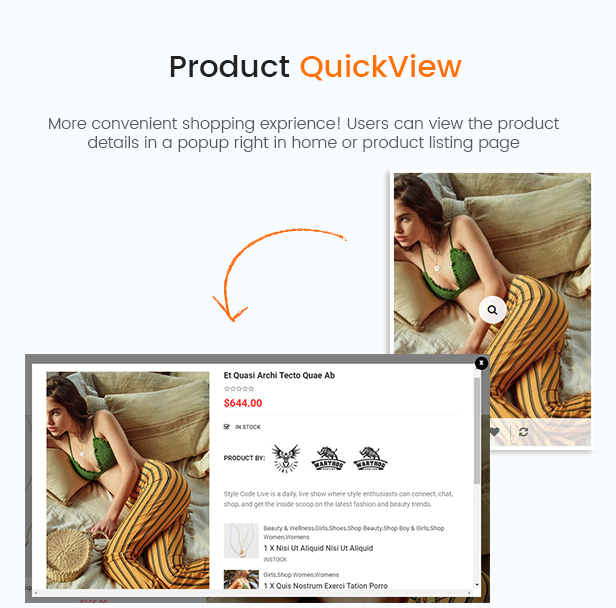 With beautiful & creative designs, modern mobile layout, multivendor demo ready and lots of amazing WooCommerce features, it becomes of of the best and most powerful themes for your store or marketplace. 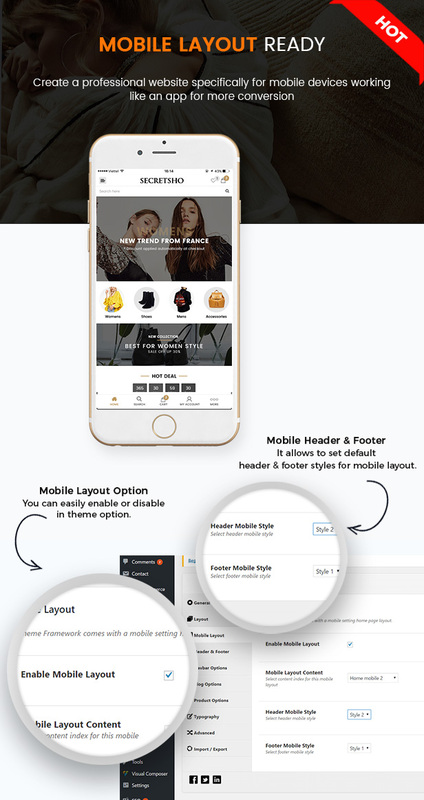 Let’s discover its highlight features of this SecretSho – Fashion MarketPlace WordPress theme with mobile layout! 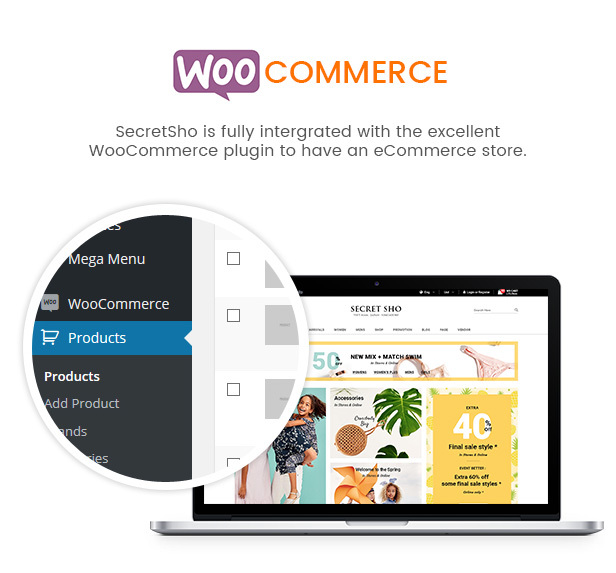 And More … Let’s wait for the launch of SecretSho !